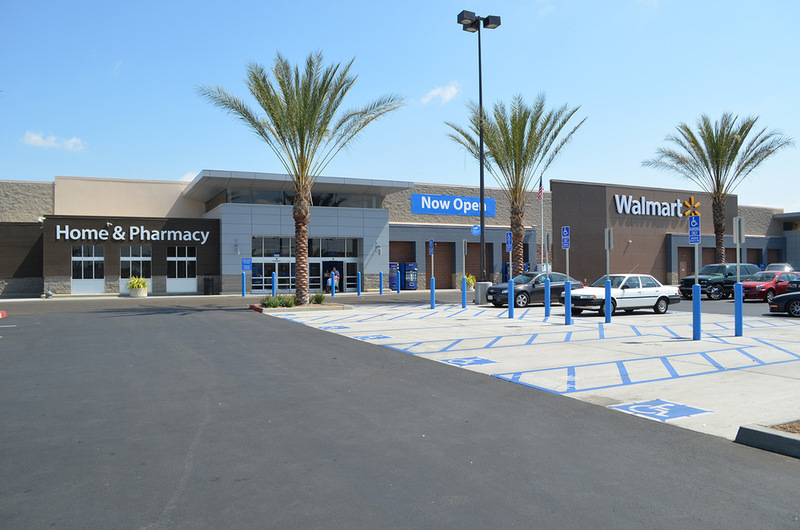 azalea is an exciting one-of-a-kind project for the South Gate community. The azalea project is a beautiful new development project that will include various nationally recognized tenants, retail shops and restaurants. The 32-acre project would replace the currently underutilized, vacant site with a dynamic regional shopping center complete with water features, a large open plaza, Wi-Fi, and community gathering areas. It will also incorporate modern architecture to complement South Gate’s unique identity. 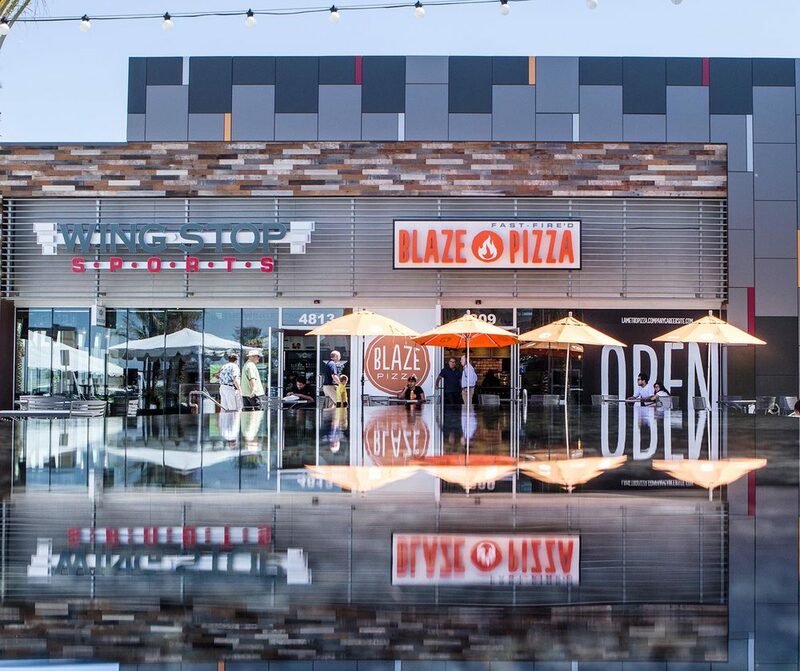 azalea will provide various unique shopping and dining opportunities for South Gate families to enjoy. The project will incorporate green initiatives and will be environmentally friendly. Above all, it will provide various job opportunities in South Gate.